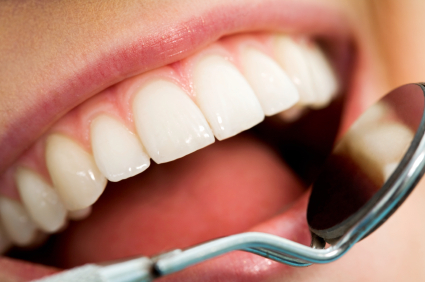 Deciding on whether you’ll try Invisalign instead of braces? We’ve gathered five honest Invisalign reviews from regular people around the web who’ve tried this increasingly popular system for correcting their teeth. Invisalign has become an incredibly popular alternative to braces, mainly due to the less noticeable, clear retainers you get as opposed to a face full of metal. 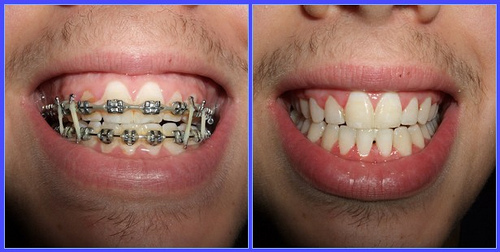 Traditional braces use metal wires and brackets to straighten your teeth. 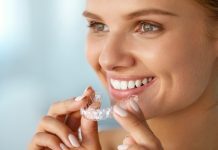 Invisalign uses a series of custom-made aligners (the initial trays that align your teeth, and later on the harder retainers you receive) made from clear plastic. 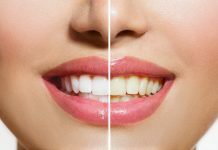 Depending on the severity of misaligned teeth, you may receive between 20 – 50 different trays that slowly adjust your teeth over several months into the bright, beautiful smile you want. After the initial process of moving and straightening your teeth, you’ll most likely be given retainers to wear at night over a set period of time determined by your dentist or orthodontist. This can be anywhere from a few months to a few years, depending on how long it takes for your teeth to stay in their new place. Invisalign moves teeth just as efficiently, and in some cases MORE efficiently, than traditional braces do. However, some people may still have to go with regular ‘ol braces because of jaw misalignment (like a severe overbite), so it’s important to have a chat with your regular dentist, as well as an orthodontist, to decide if Invisalign will do what you want it to do. You may have heard all about the benefits of Invisalign, but we’re here to present a complete overview of five honest reviews to help you decide for yourself. As our reviewers below know well enough, there are plenty of Pros and Cons to using Invisalign (did we mention the average Invisalign cost comes out to $3,500 – $8,000 USD?) which need to be considered side-by-side. At the end of this article, we’ll go into more detail about the differences between Invisalign vs. braces — so hold onto your toothbrush, let’s dive in and talk teeth! 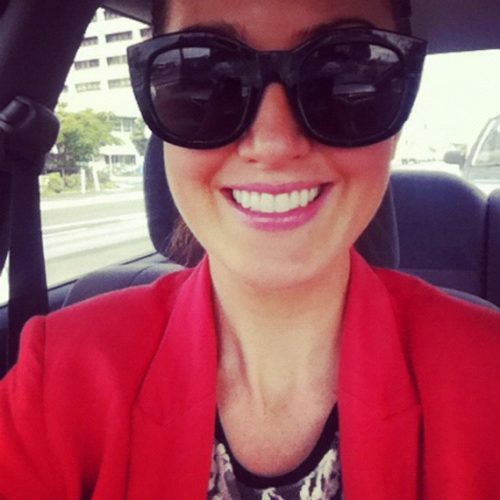 Our next review comes from Rachel, a professional blogger and coach from Australia who decided to try Invisalign in her early thirties after her wisdom teeth began to cause problems. Many Invisalign patients are surprised at how much the procedure costs (traditional braces are less expensive with an average cost between $3,500 – $5,000 USD). Many dental insurance plans cover Invisalign treatment just as they would other orthodontic treatments like conventional braces. Some insurance plans may even cover up to $3,000 of Invisalign treatment, so it’s important to research whether these costs can be minimized beforehand. Paying in monthly installments is another way to reduce the financial stress from the high cost of treatment. 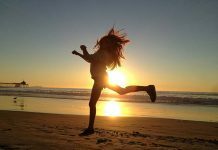 Rachel was prescribed a 12-month plan and describes being quite happy with the results. But as part of her completely honest review, Rachel talks about the inconveniences that also go along with wearing Invisalign. Wearing Invisalign for 20-22 hours each day (as recommended) is difficult when you have to take them out to eat and drink. Even with regular cleaning, the trays would sometimes become mildly discolored after prolonged use. But overall, Rachel was glad she decided to take the plunge and pay for Invisalign. Our first review comes from user Vikthestick from RealSelf, which contains an extensive online review forum of Invisalign and other dental treatments. 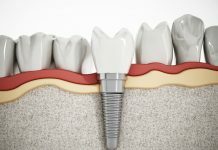 She writes that after having a misaligned bite for over 40 years, she wishes she’d corrected her teeth a long time ago. “V” says initially she was given 33 trays over 15 months. Below is her before and after photo on tray 23, where she was happy with the good initial results. Later, V describes going through the refinement period with Invisalign, which basically includes more trays with smaller adjustments and wear times than the initial process. 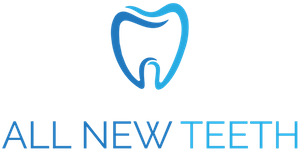 In other words, needing a “refinement” means you’ll be going through several more plastic trays that adjust your teeth very slightly over a shorter period of time (once your regular retainers have done most of the work). Not everyone’s treatment plan includes a refinement period, but it’s fairly common for most Invisalign users, especially older patients. 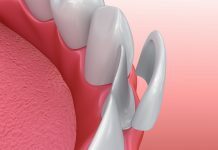 “[…] it is probably best for patients to understand that Invisalign may be a “multi-stage” treatment from the onset as more than one series of aligners may be required.” If your orthodontist mentions needing an alignment, you can proactively ask about the process and how many trays you’ll approximately need. 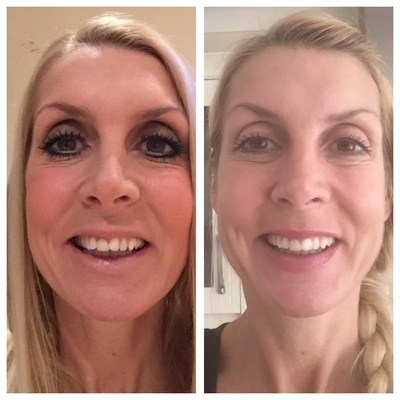 Overall, V was very happy with her results after using Invisalign and would recommend the process to other patients wanting to try it. Our third review comes from user Almerr1 (we’ll call her A), also from RealSelf, who wanted to give Invisalign a try after reading great reviews about it. Her review is completely honest about her initial excitement and results with Invisalign. 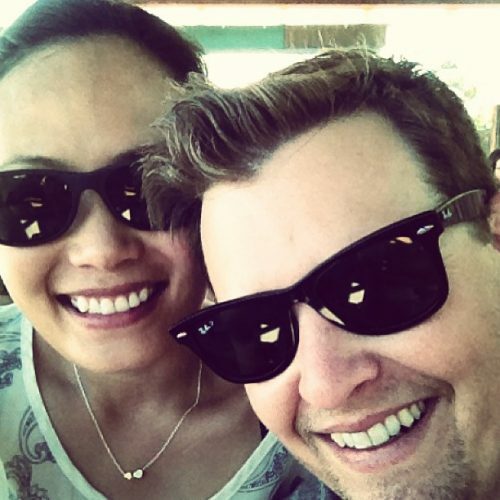 Over a period of several months, she writes about her excitement over having Invisalign turning into frustration. She goes on to say that she noticed improvements as early as tray 5 in her treatment. Her front teeth were beginning to straighten and were getting pushed back in line with the rest of her top row. 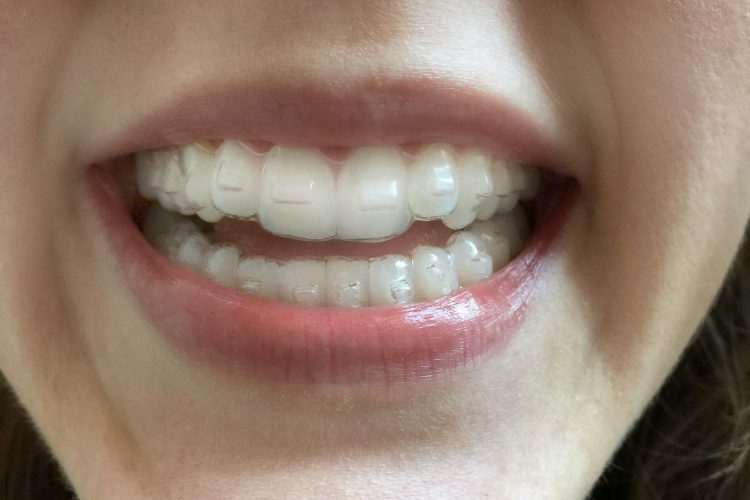 She still wanted to correct a misaligned bite that her orthodontist assured her would be fixed by Invisalign. Originally, she was set to complete her initial treatment in December, with possible refinements in the future. Unfortunately, problems started to arise after tray 20, with only 3 trays left. 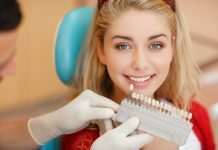 A describes extremely sore gums and bleeding, and her initial excitement had worn off because the left side of her bite was still crooked and unresponsive to the retainers. After completing her initial Invisalign treatment, she was dismayed to hear she had another 30 refinement trays to get through before finally being done. But A continued to use the refinement trays diligently without much improvement. 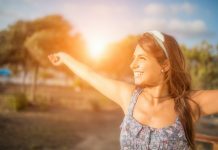 She still finished her refinement process, but then immediately switched to traditional braces, and describes much better results going forward. 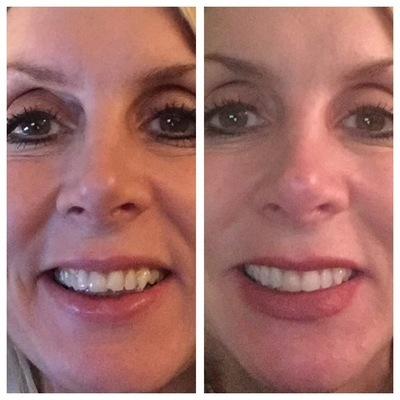 Overall, even though A was excited at the beginning after seeing improvement from Invisalign, it quickly turned into frustration after months went by with little to no improvement on her left side. She switched to conventional braces and was much happier with the results. She doesn’t recommend Invisalign based on her experiences. The first and only male review on our list comes from Mark, a Reddit user who wanted to share his experience with the community. First, the dentist had to send Xrays off to Invisalign to make sure I was a good candidate for it. I had that one tooth that stuck out so far, that she wasn’t sure Invisalign was going to be able to handle it. Luckily it came back affirmative, so we got underway in about a week. They first take a very precise mold of your teeth by having you bite down in a gummy gel that actually feels pretty cool. The dentist has to make sure there is absolutely no gaps or anything, so she was literally using her thumbs to smash it down on me bottom teeth while pushing with her other fingers on my chin. It was pretty intense. Repeat for the top teeth. After the initial molds were taken, Mark describes going back to his dentist to swap out old trays for new ones every six weeks. Getting multiple trays at a time saved a lot of driving time for him because his dentist was almost an hour’s drive away. After finishing the first round of Invisalign trays, he was given harder versions to wear as retainers for 2-3 years to keep his teeth in place. So, how much did Mark have to pay to get his perfect teeth? Our final review comes from Anna Roberts, who blogged about her Invisalign experience for Health.com. 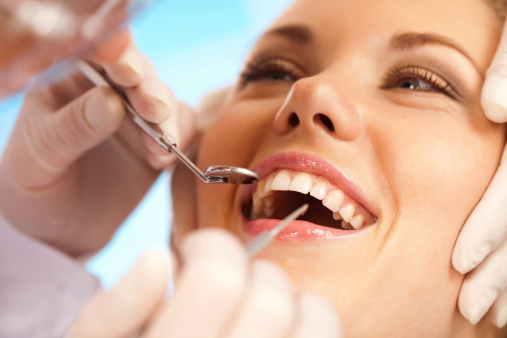 At 26 years old, Anna had been through her fair share of dental procedures already. 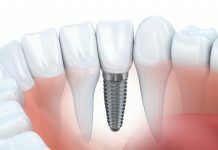 Which is why Anna was excited to find that her current orthodontist recommended that she get Invisalign instead of surgery and braces to correct her bite. She was more than happy to jump in and start the treatment. Anna goes on to describe the potential downsides of Invisalign that some providers don’t discuss, that will help future users know what to expect when starting the treatment. She also discusses the day-to-day care of her Invisalign trays. The attachments she was given along with her Invisalign tended to stain really easily after a coffee or occasional glass of wine. But, despite the inconveniences, she’s committed to seeing it through with Invisalign and finally enjoying the teeth she’s always wanted. Since Invisalign first became widely available in the early 2000’s, many people see it as an obvious choice over traditional metal braces. 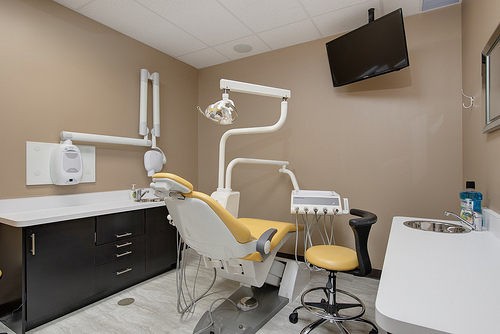 Invisalign trays can be used to treat widely spaced teeth, overly crowded teeth, overbite, crossbite, and simple bite irregularities. However, traditional braces are still superior to Invisalign for a variety of dental issues, such as irregular spacing, protrusions, alignment issues, or crookedness. 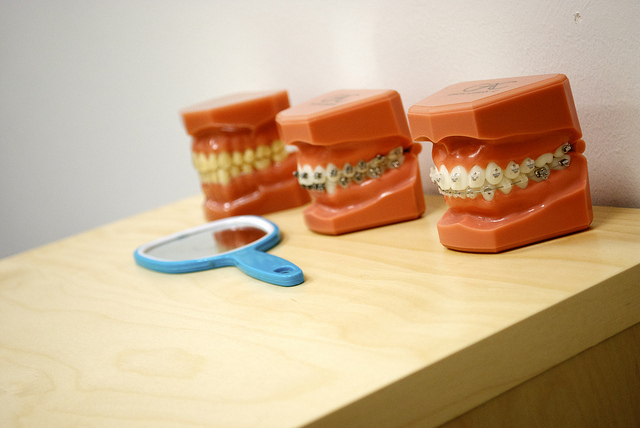 As a rule of thumb, braces are intended as a catch-all solution for more serious cases. Nowadays, you can also get ceramic braces (also called clear braces) which are much more discrete than a face of metal (or if you want to go wild you can get them in color to make a fashion statement with your mouth!). Ceramic braces are the same size and shape as metal braces, and some even use tooth-colored wires to be even less noticeable. HeyWarline, a popular vlogger from Youtube, goes into detail about the differences between Invisalign vs. braces (she’s had both). Her Invisalign treatment cost was a whopping $5,000, but she clearly has gorgeous teeth. An important point she mentions is that the “refinement” period for Invisalign also includes the option of using regular braces. Cleaning your Invisalign trays, as we’ve mentioned earlier, is very important if you don’t want them to stain or cause bad breath. 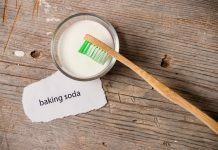 Warline goes over the process of using half part water to half part hydrogen peroxide to clean them once they get “cloudy.” With regular braces, daily vigorous brushing will do (along with a floss pick). There are lots of reasons why you may want to choose Invisalign over traditional braces. But, across all the reviews we found, there were a few key drawbacks to getting and wearing Invisalign that are important to consider before seeing your orthodontist. Everyone is different, as HeyWarline notes on her Youtube channel. It’s important to know about the problems you want to correct, and if they are better suited to Invisalign (generally for milder problems) or braces (for moderate to severe corrections). If you fall into the latter category, you may decide braces are a better option if the process is significantly shorter or more effective. 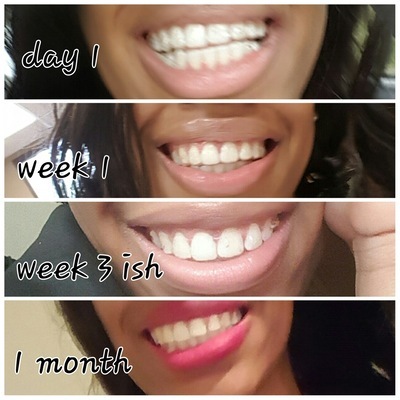 Hopefully, these honest Invisalign reviews and before & after photos have helped inform you before making your own best decision for your pearly whites!